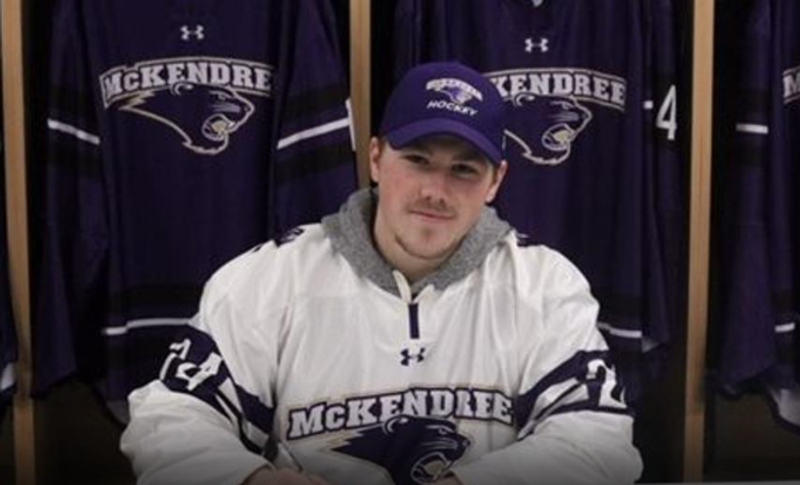 Smiths Falls Settlers captain Reilly DeGray has committed to play ACHA Division I hockey for McKendree University, starting with the 2019-20 season. McKendree is located in St. Louis. 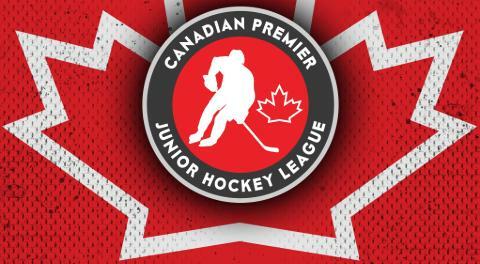 "The Settlers family is extremely proud and excited for Reilly in his future success at McKendree and being a three-time All-Star and a great ambassador for the CPJHL league," said the Settlers in a statement. 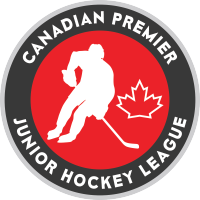 "Reilly will attending McKendree University in St. Louis in mid-August to start his next step in his hockey career and schooling endeavors. 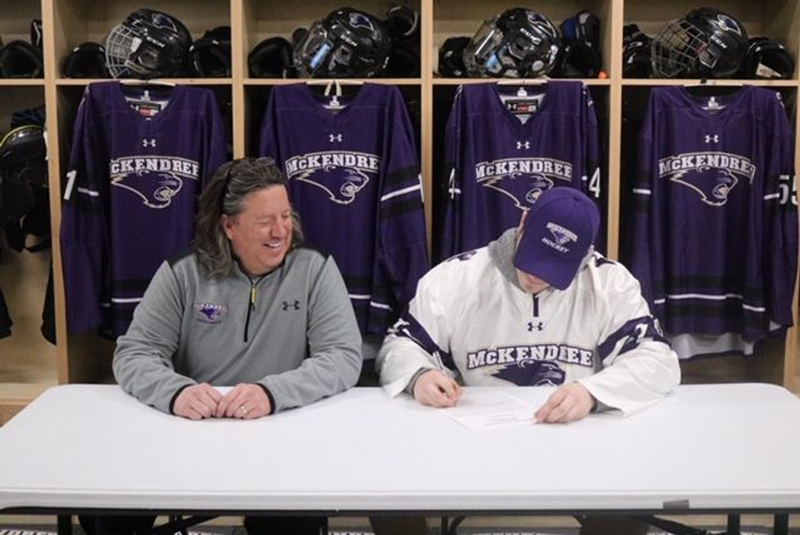 "We thank you for all your hard work and leadership that you have shown the past two seasons and know you will be a huge success no matter what you major in at McKendree University." This season, DeGray has compiled 28 goals and 48 points in 29 games. During the 2017-18 season, DeGray scored 27 goals and added 23 assists in 44 games for the Settlers. In 34 games during the 2016-17 season split between the Highlanders and Sharpshooters, DeGray recorded 15 goals and 34 points in 34 contests.